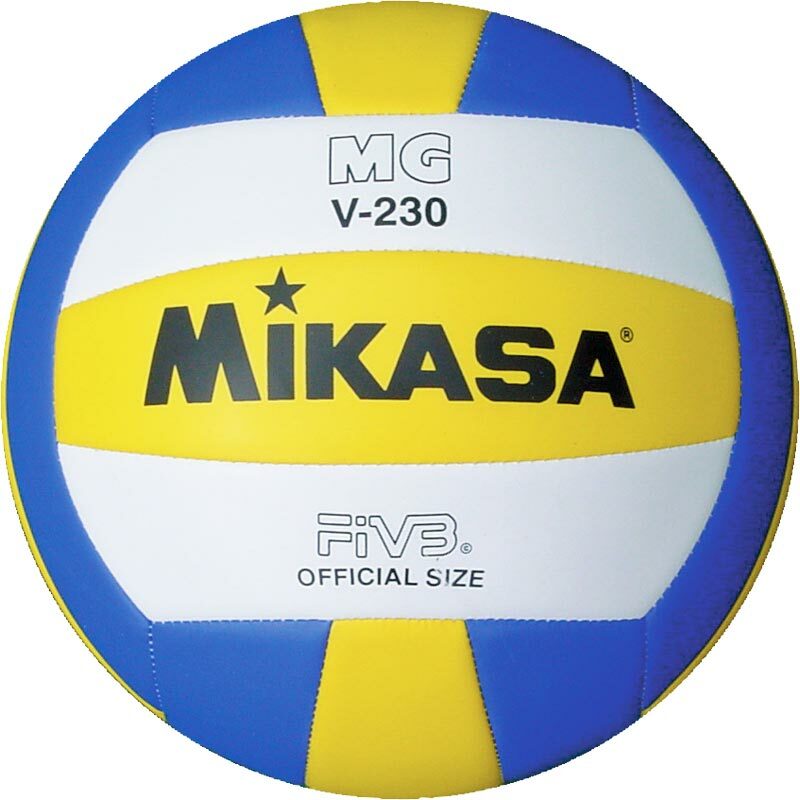 The Mikasa ® MGV230 Volleyball is a tri-colour reduced weight training ball, machine stitched, TPU. Designed to reduce body stress in developing children. Senior education or beginner adult. Soft feel cover (non Sting), 230g. The ball was light weighted and it doesn't stress the hand when hitting the ball. The ball worth the money and I recommend it to volleyball player at all level. Volleyball OK but not as spherical as hoped. Some of the panel joints caused some irregularity or lumpiness. Otherwise similar to the same model I am used to playing with. Will buy an eight panel model next time. I bought 5 of these for warming up. They are good but if your team in advance level, you should go for better one. I recommend this for warming up. At work we play volleyball weekly at a local school, with colleagues. The ball is very nice to play with, this is the 2nd time we have ordered ball and would highly recommend it!